See the sun rise over the desert on an unforgettable visit to the place where Moses received the 10 Commandments. 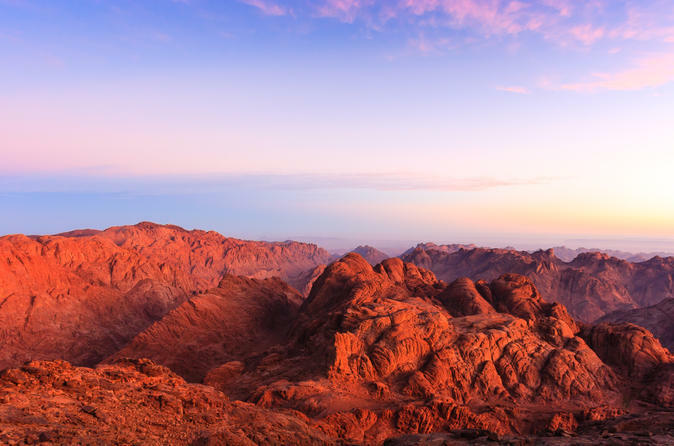 You'll travel in air-conditioned comfort with your own personal Egyptologist guide, who will accompany you up Moses' Mountain and take you on a tour of St. Catherine's Monastery. An unforgettable experience out in the desert. 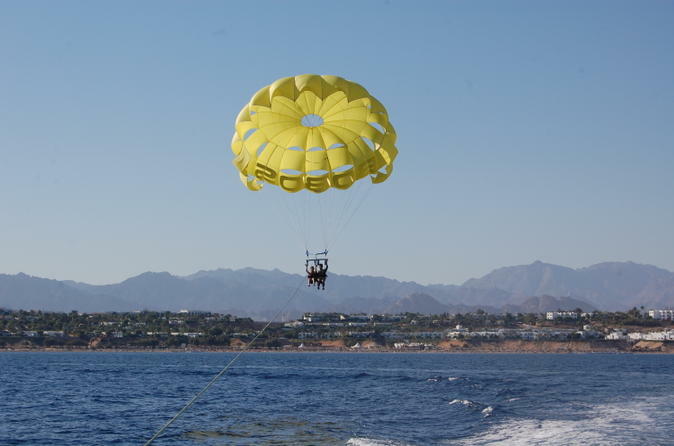 All the desert activities rolled into one amazing trip that is fun for all the family from start to finish. A 2 hour quad safari followed by a camel safari and then onto the Bedouin tent activities of tea and shisha pipes followed by four exceptional shows and a great evening meal. 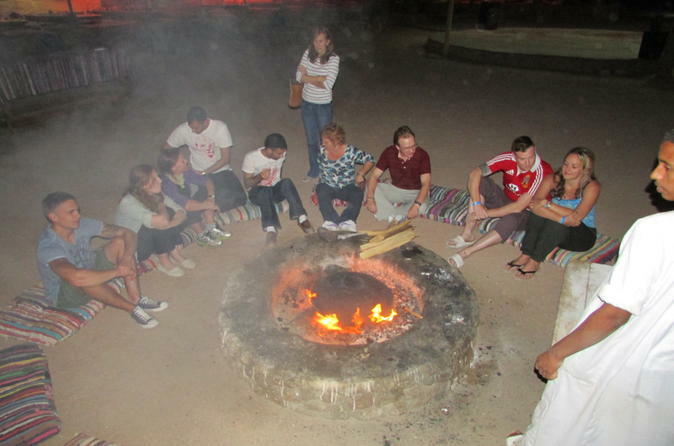 A lesson in local Bedouin bread making and then the finale of the Star gazing. This trip is not to be missed. Now is the chance for you to try this fantastic sport that is well within budget, so give it a go. All equipment included and a technical diver with you, go down and check out the coral reef and marine life from close quarters. 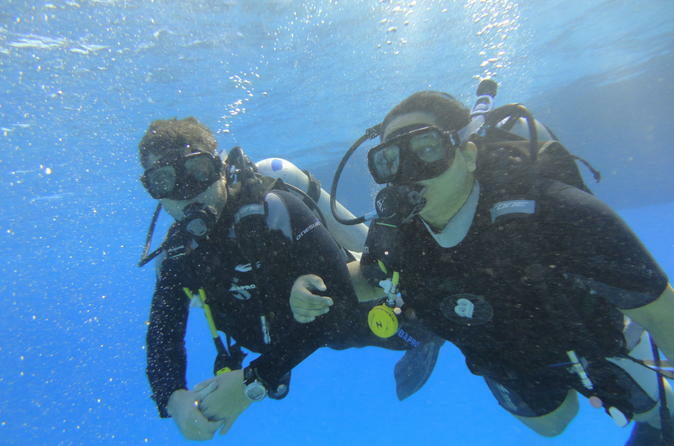 This is an introduction diving experience for those who have always wanted to give it a go but never had the opportunity or it has never been the right time. 15 or 20 minutes and you may well get addicted! You have been warned. An exciting and very informative trip to the top of Mt Sinai to watch the sunrise and take in the historical interest in the area. This is where Moses was believed to have received the Ten commandments. Then a short travel down to the base of Mt Sinai after sunrise to take a local breakfast before a short tour around St Catherine's Monastery. A trip full of culture and steeped in history. 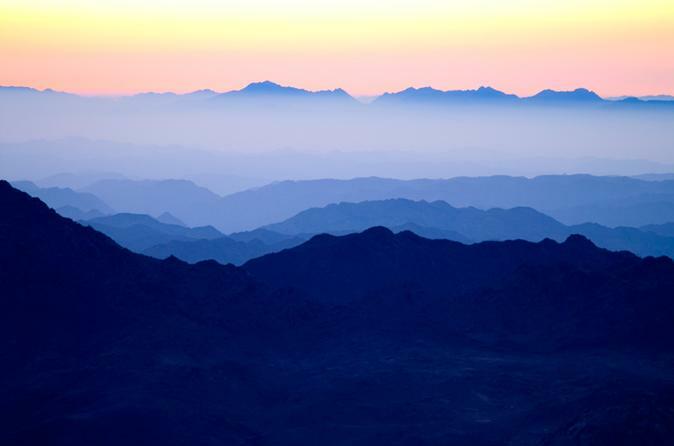 Such an exciting way to see the beauty of the Sinai desert. 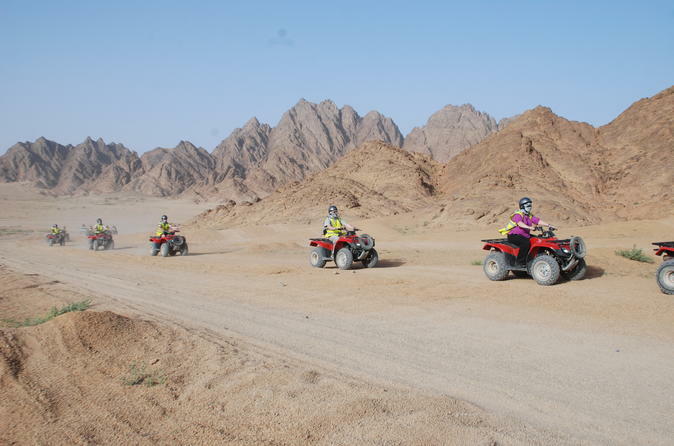 Your own quad for a few hours, see how you can handle the tough desert environment following our guide over the dunes, the bumps and through the valleys. A really fantastic experience and one that all should try before leaving for home. Operates daily, private trips can be catered for. What an exciting way to see the area, up high and above everything else around you. You will see for miles. Take a solo trip or a tandem trip. Gently winched out from the boat on a rope extending nearly 100 meters!! Stunning views, fantastic experience, and certainly a memorable trip. 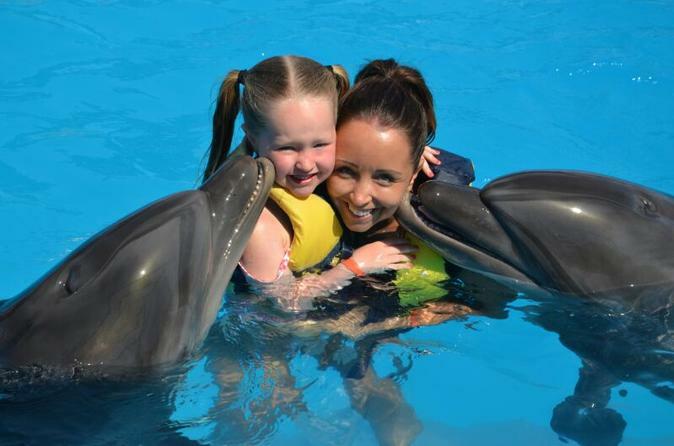 Enjoy swimming with dolphins in Sharm el Sheikh. This experience can be enjoyed with your entire family for 15 or 30 minutes. Swim, hug and play with mans best underwater friend. 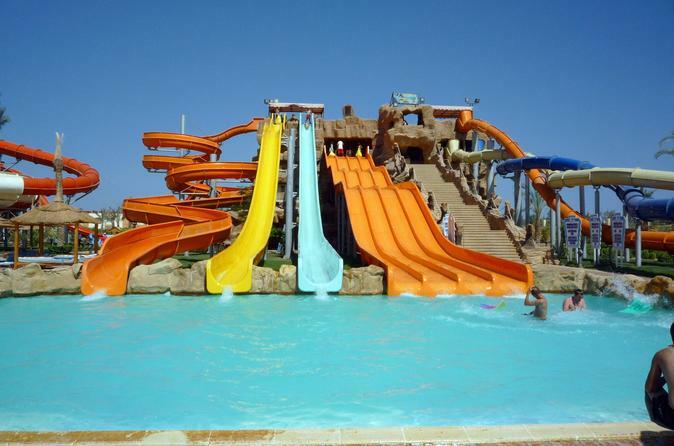 Aqua blu sharm is situated in Hadaba and has 32 water slides for all ages, 12 of which are for children. Swimming pools heated all the year round and it is open day and night. There is a long promenade with cafes, restaurants and bazaars.